Conducting an online search will often result in serious prices for this laptop. 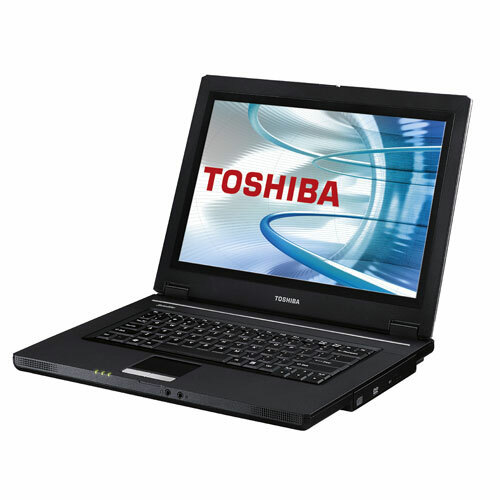 The average price of the Toshiba Satellite L30-11 D Celeron M440 Laptop is around 600 pounds which may be a steep price for many. 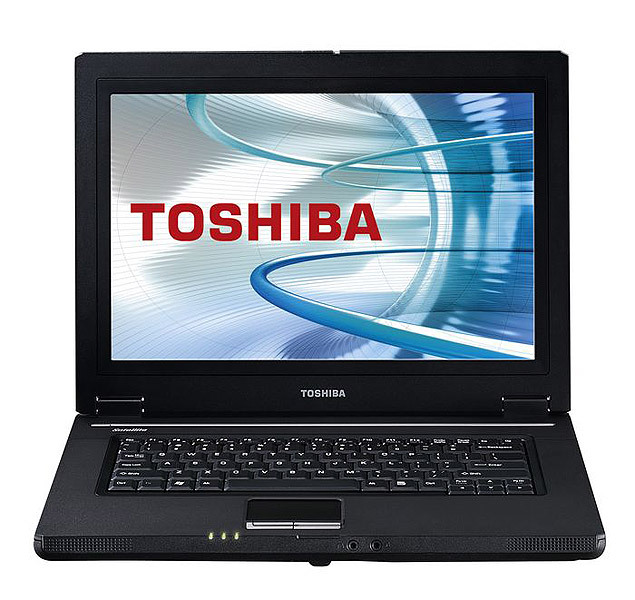 However, considering the purchase of such a laptop as an investment that will last for many years is a great way to justify the price of the computer. Being without a computer in today’s day and age can be done but it is not really suggested. With all of the new technologies that bombard us every day, there is no denying that there is a need for a computer. 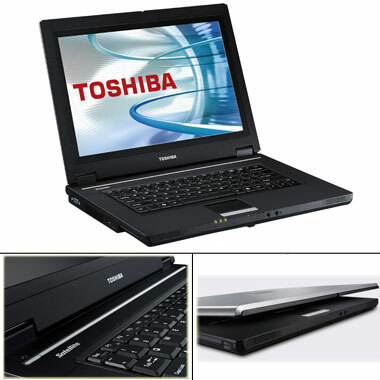 The Toshiba Satellite L30-11D Celeron M440 Laptop is indeed the great investment.